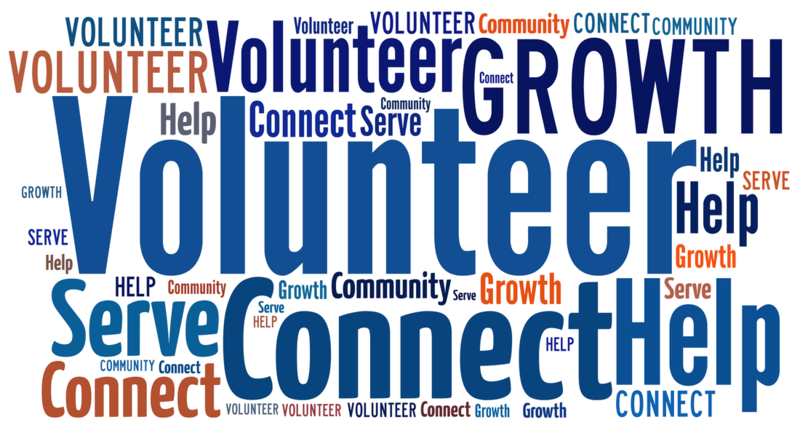 The church is full of opportunities to volunteer. We do our best to try to let everyone know of opportunities but if you see an opportunity where you see a need, please let us know so that we can fill that need. A lot has been happening with YOUR youth group this summer! Along with a full slate of fun summer activities, our students have been discussing the kind of youth group we want to be. We know that the things we do today have eternal impact, and who we are today is impacted by the people around us; our faith, our families, and our communities. For this reason, we've decided to name our youth group "Legacy Youth". We want to be a youth group that lives into the legacy of Memorial United Methodist Church, and we want to be a youth group that leaves a legacy of following Christ for the generations that follow us. Pray that we can accomplish this, and please find a way to get involved with these youth, whether it be through offering to provide food on Sunday nights, showing up and building relationships with our youth, driving us to events, or helping us plan and build for the future of this vital ministry. In other news, on September 7th, we'll be heading to Universal Studios in Orlando for Rock The Universe. If you're a parent of a middle or high schooler, and your student is interested in going with us, please see the Legacy Youth Parents Facebook page or stop by the Church Office to pick up a permission slip and find out more information about this awesome time of thrill rides and rockin' Christian music. An Exciting Church is a Church on a Mission for the Gospel of Jesus Christ! We are launching new ministry teams and want you to join our movement! The teams will be a Welcome Team, Drama Ministry, Wednesday Night Kids, Sunday Kids , Youth , Missions , Outreach , Church Events ,Prayer Vigil , Visitation , Healthcare Service , Wednesday Night Dinner , Fun & Fellowship , Altar Ministry and Small Groups . Some of these Ministry Teams currently exist but they just need more members. Please prayerfully consider them and choose the ones that you would like to be on. You can sign up on the clipboards in the pews, call the office at 863-465-2422 or send us an e-mail at receptionist@memorialumc.com. We have a series of fun things planned during our Fall Sermon Series, you won’t want to miss any of it. ​And no fun adventure is complete without the t-shirt so please let us know what size and how many! Join now and help us celebrate our Exciting Church! 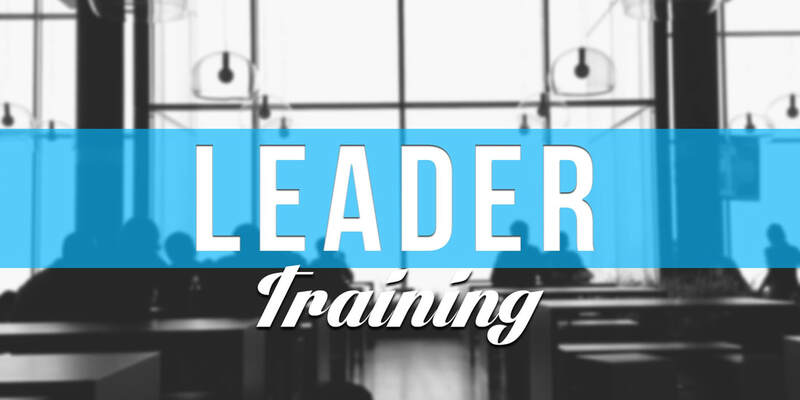 If you would like to be or already are a leader serving on a committee (Finance, Trustees, SPRC, or Church Council) we are hosting a 3-week training. Beginning in the Rob Reynolds Hall we will cover what the committees are called to be and do; the type of skills, gifts, graces and temperaments for each committee member: and the spiritual practices needed to be a healthy sustained leader. The class will be fun, practical and interactive. This class is meant to help you discern if you are called to serve on one of the four administrative committees in our church. You are not committing to serve on a committee by attending, so come and check it out to see if God is calling you to serve. Please RSVP by calling the office at 863-465-2422. Please join us for the monthly Worship Service at Lake Placid Health Care Center on the second Sunday of every month at 3:45 PM. What a blessing this service is to all the residents who look forward to it and especially to those volunteers that participate in it. We can use your help! If you would like to join the Healthcare Worship Service Team to help in any way please see Ginger Keimel or give her a call at 863-465-7930. You will be richly blessed.